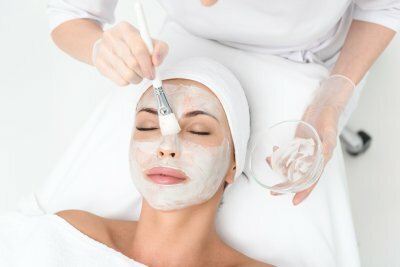 Chemical peels are an important part of good skin care. They maximize and expedite the results that you typically will see with professional facial treatments. A chemical peel or lift will smooth and soften your skin, brighten your complexion, minimize your pore size, and reduce uneven coloration. The overall result is glowing, radiant, and younger looking skin in as little as one visit. We recommend that you schedule a peel two weeks after a facial to get the results you want. reduce all forms of pigmentation.